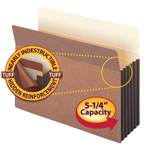 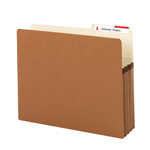 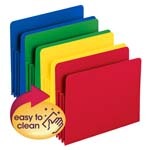 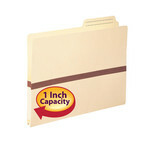 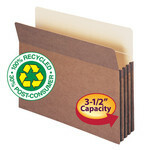 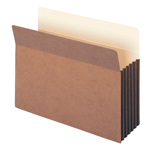 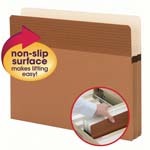 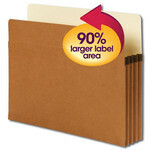 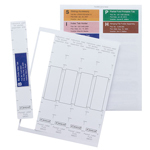 Smead file pockets keep large amounts of paperwork together and in order. 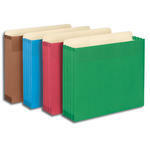 They are reinforced at key wear points and can handle heavy files stored on the desk, on a shelf or in the drawer. 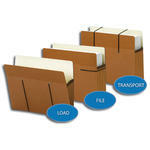 Choose pockets with Smead Easy Grip® for easy lifting of heavy files. 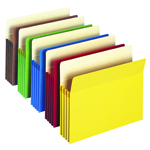 Choose colors to help identify files more quickly.